Meisterstuck White Solitaire There are 5 products. 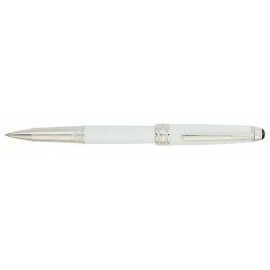 Beautifully finished ballpoint pen in white lacquer. 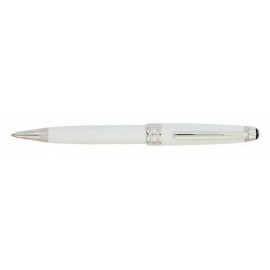 Beautifully finished rollerball in white lacquer. 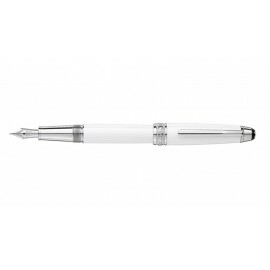 Beautifully finished fountain pen in white lacquer. 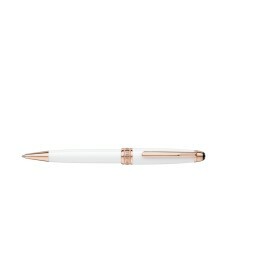 Beautifully finished ballpoint pen in white lacquer with rose gold trim. 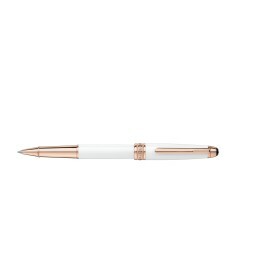 Beautifully finished rollerball in white lacquer with rose gold trim.